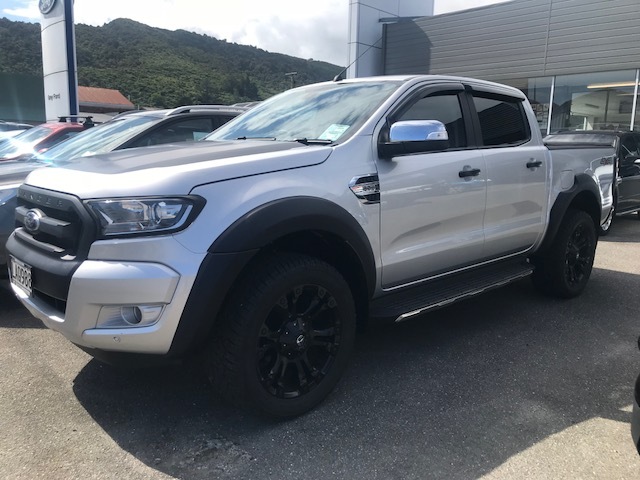 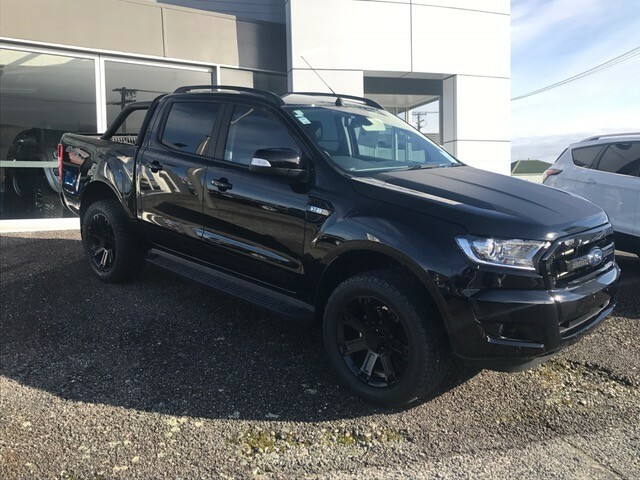 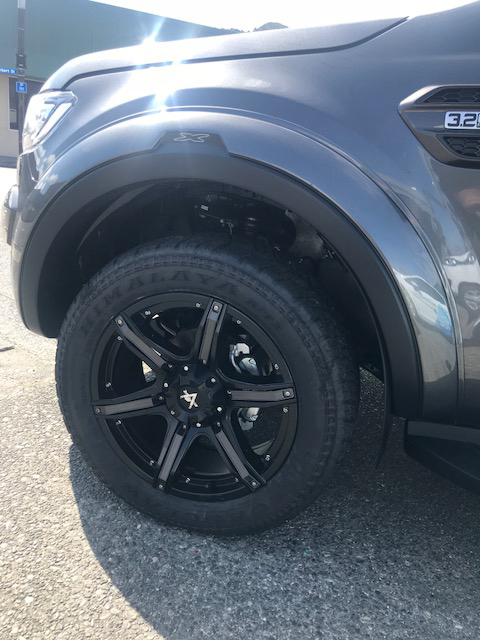 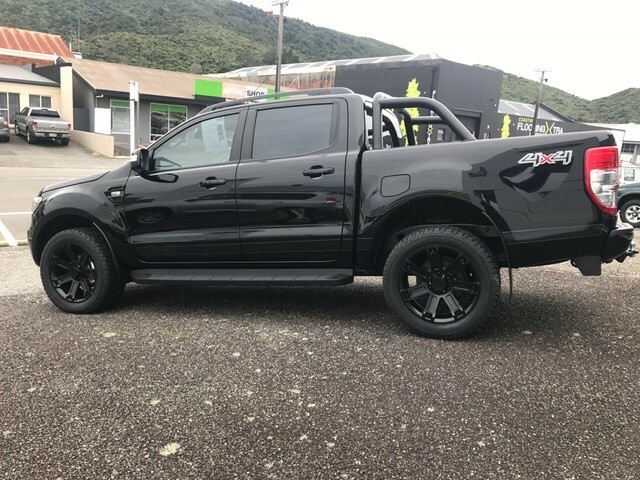 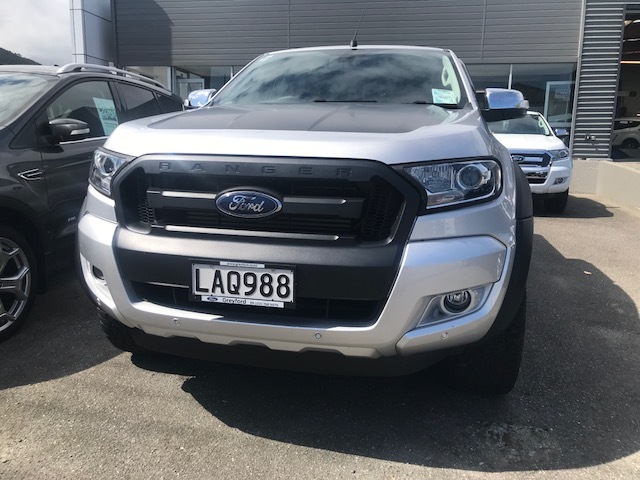 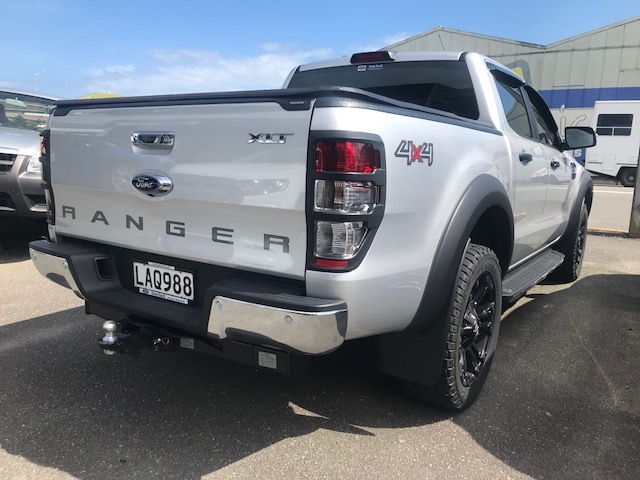 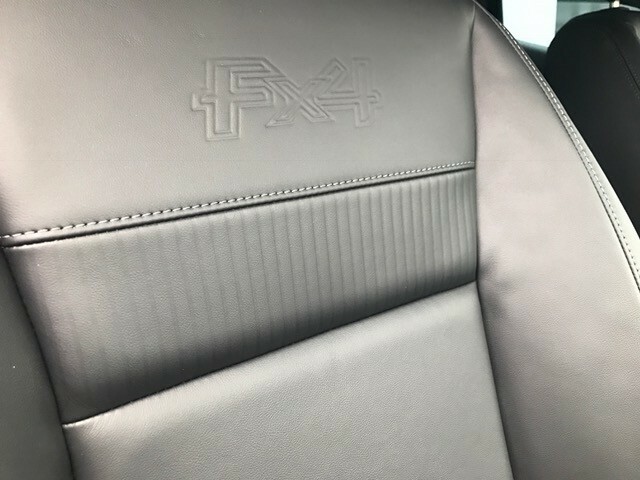 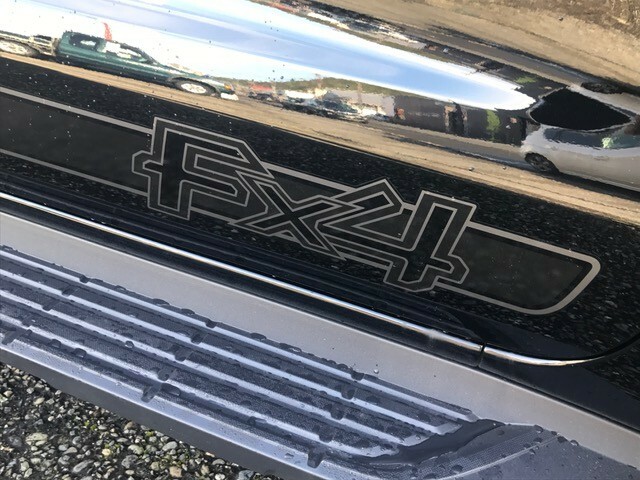 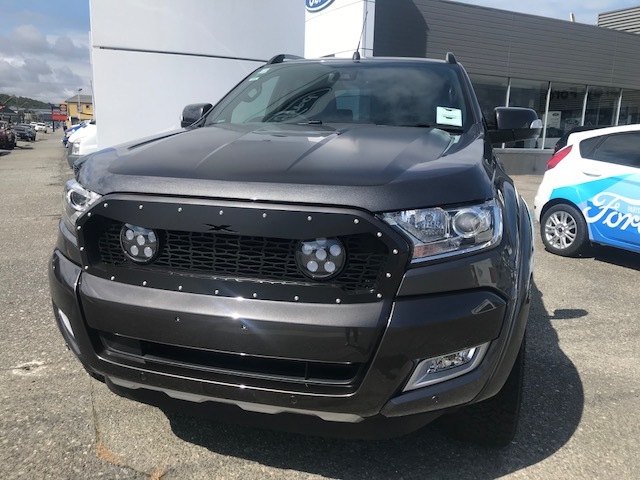 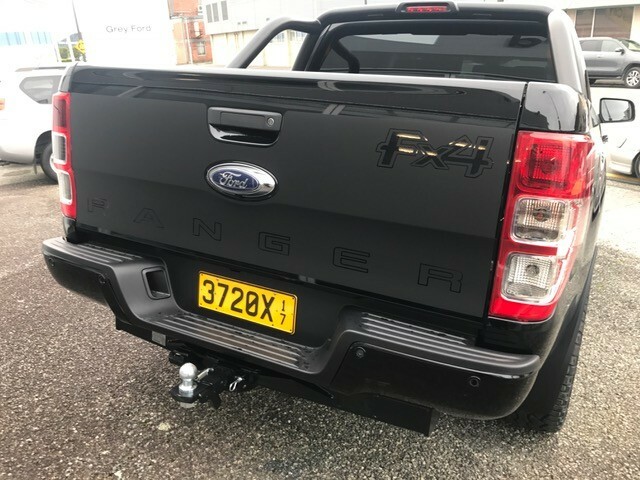 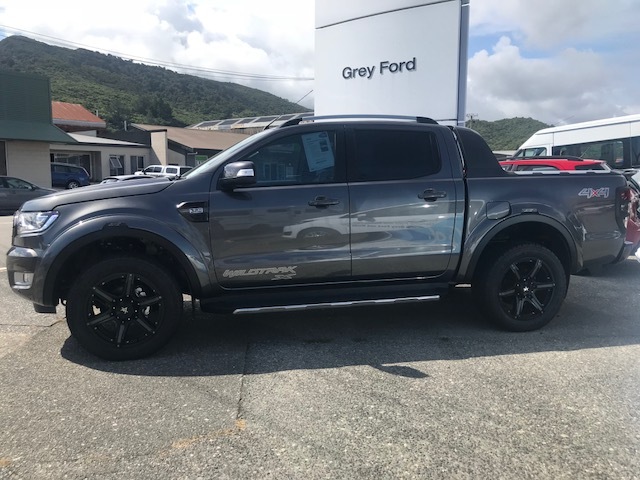 Ford Ranger Accessories include black head and tail light surrounds, black grille, black flares, wide 20" wheels and tyres, tinted windows, bonnet decal, black door handles, monsoon shields, tonneau cover and towbar. 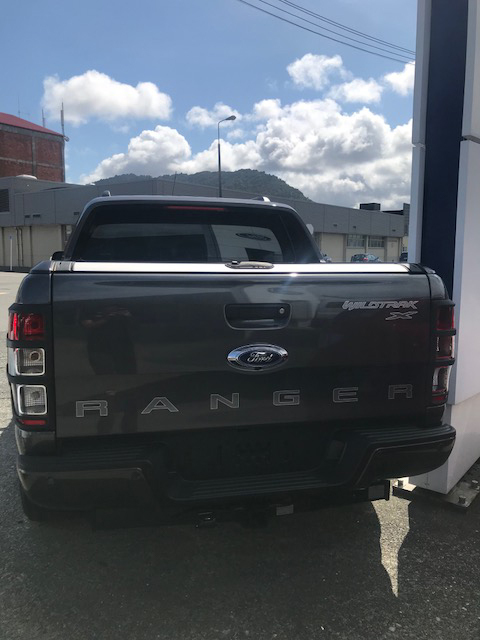 A huge thanks to Fraser MacKenzie and his Team on the recent purchase of their new Rangers! 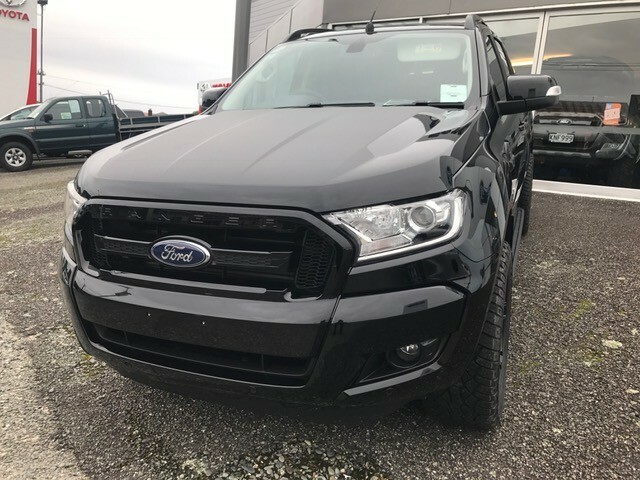 Interested in a new or used Ford Ranger. 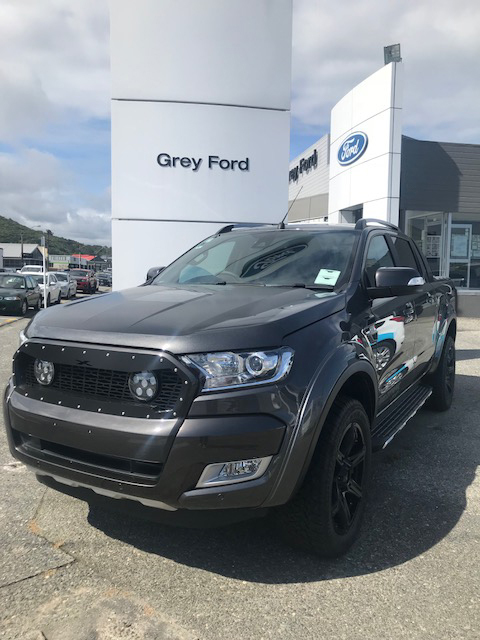 Contact a member of the Grey Ford team on 03 768 5079 or visit our Ford dealership in Greymouth.